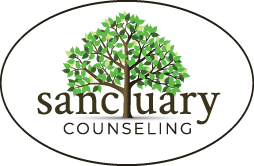 Blog | Page 35 | Sanctuary Counseling, LLC. Making the decision to enter therapy, whether for the first time or after a break, usually means finding a therapist. For many people, this first step is a real challenge because there are simply so many questions: Where do I look? Who do I ask? How do I know who to trust? What kind of therapist do I need?